This is my first shot published on Leikkipuisto blog. I hope in the future I can also bring you as much as possible interesting pieces of my life and vicinity. 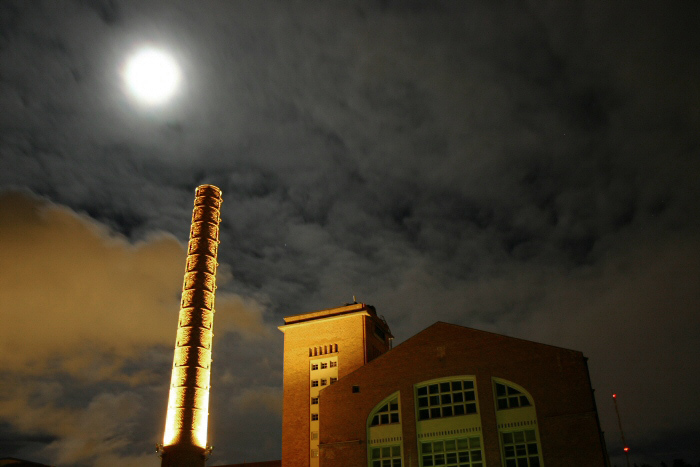 This entry was posted in Tuomo's photos and tagged factory, night, tampere.